BRUSSELS — Belgium has extended the contract of coach Roberto Martinez for two years, rewarding the Spaniard for a steady course and encouraging results. Belgium is tipped to perform strongly at next month's World Cup in Russia since the nation can rely on an unparalleled crop of individual talent which Martinez molded into an efficient group during the qualifying stages, when Belgium won its group with an unbeaten record. 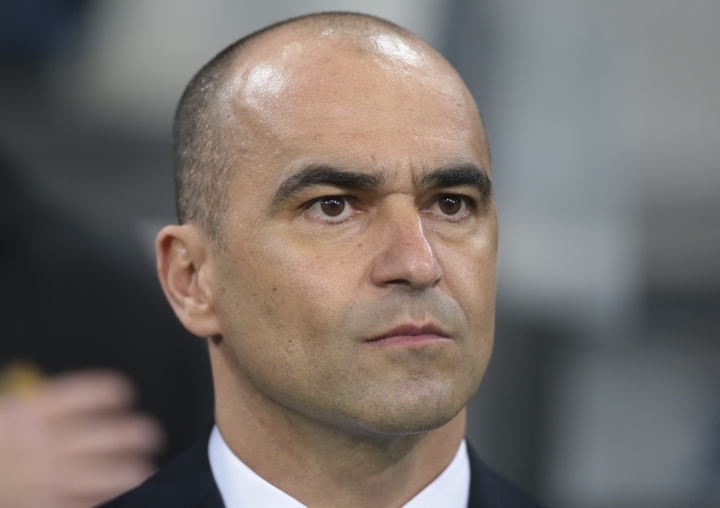 The Belgian federation said in a statement Friday that it "has been delighted with this positive, professional and sincere collaboration with Roberto Martinez" and lauded "Belgium's impeccable performance during the World Cup qualification." Belgium is in Group G with England, Tunisia and Panama for preliminary matches and is expected to advance.